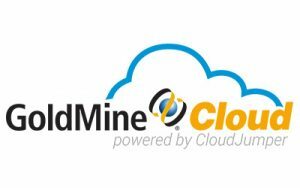 If you don’t have a server, then GoldMine Cloud is a great choice. 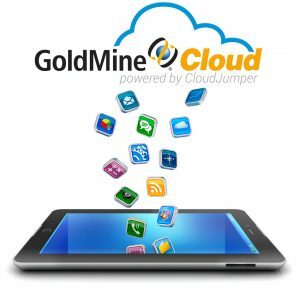 Run multiple applications with one subscription (unlike the others who only have one app). 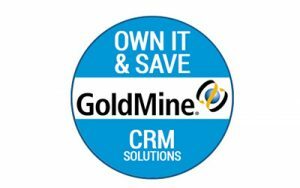 Add GoldMine to one of your servers for the the best CRM value over time. 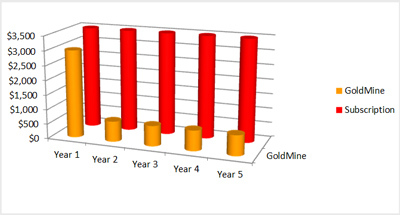 The graph shows how GoldMine OWN-IT costs drop over 70% in year 2 and beyond – while subscription is the same every year.